If you happen to be near Rohsska Museum of Design and Applied Art, you can visit this restaurant. 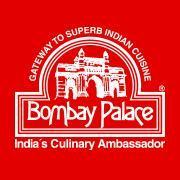 Bombay Palace is recommended to Indian cuisine lovers. It's worth coming to this place to try nicely cooked lamb, lamb biryani and chicken tikka. Delicious beer goes well with the nice meal. Good mango lassi or great tea are worth a try here. 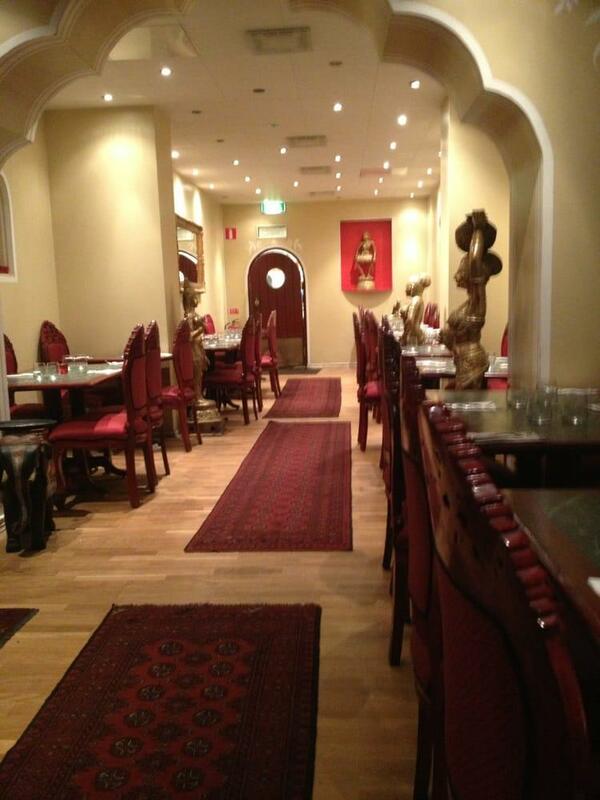 This spot is famous for its great service and friendly staff, that is always ready to help you. This restaurant offers you meals at democratic prices. From the guests' viewpoint, the atmosphere is pleasant. 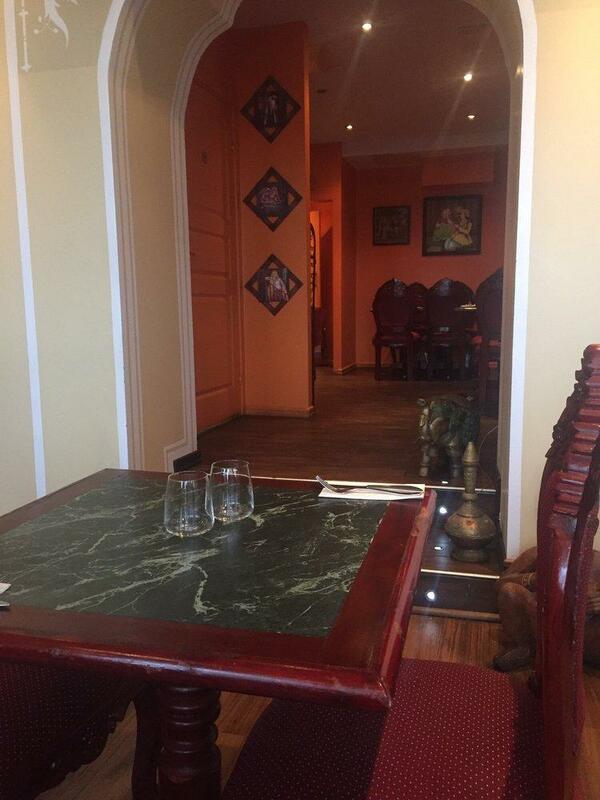 But the TripAdvisor rating for Bombay Palace is below average. Most terrible restaurant experience in my life. Had made a reservation for 8 over a week in advance for my birthday. We were seated ONE HOUR after my original reservation, not even an apology. Then we had to wait another 10 minutes before we got our menus. When we finally received our food, 30 minutes after ordering, it was cold. 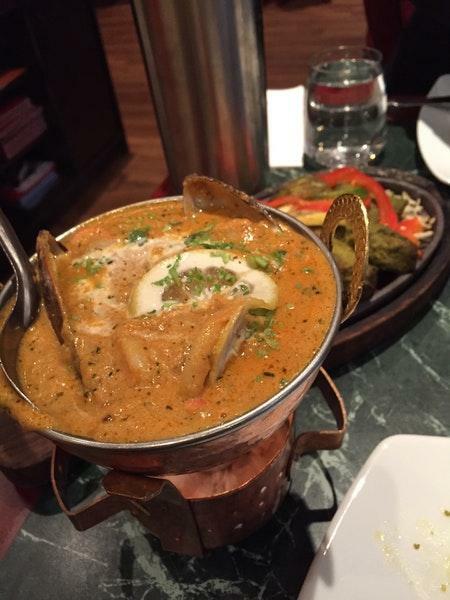 If you like Indian food, this is certainly not the place to eat. 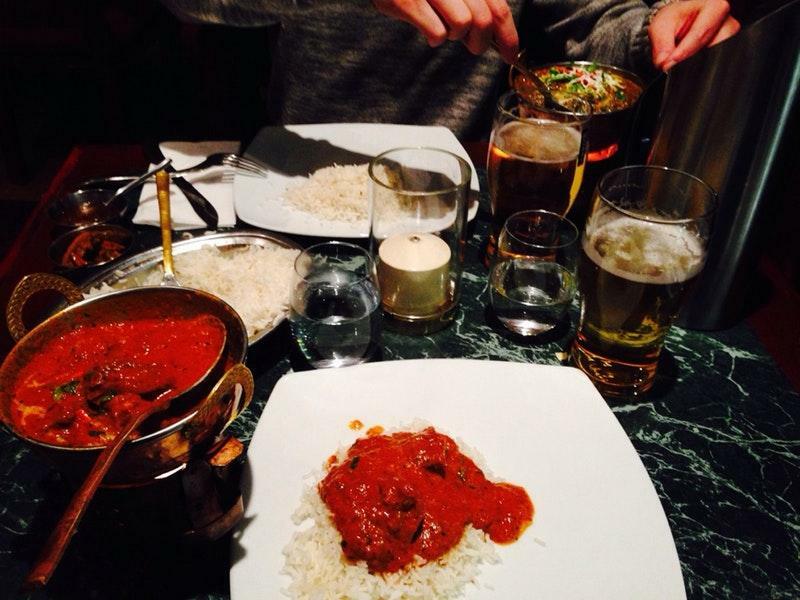 Food is nowhere close to Indian, expensive for nothing and really bad hospitality. I wonder if there is anything they can cook as per expectations. The rice they give with gravy is substandard , poorly cooked and nowhere close to basmati rice (they say its basmati though).If I cook rice with my eyes closed, i can do better.